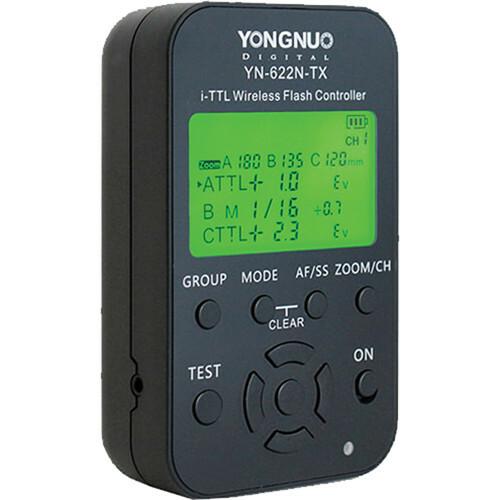 Control multiple flashes equipped with the YN-622N i-TTL transceiver with the YN-622N-TX i-TTL Wireless Flash Controller from Yongnuo. 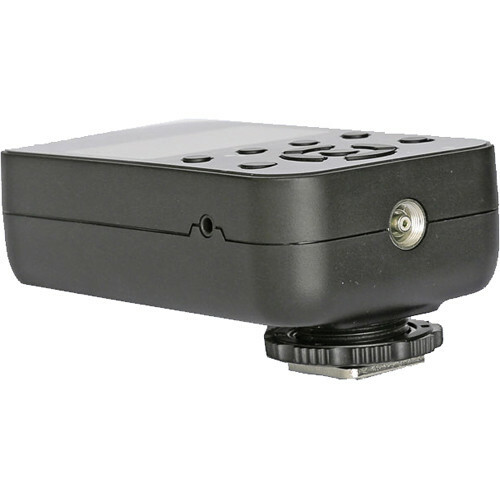 Compatible with Nikon i-TTL cameras, this controller slides directly into the hot shoe and utilizes a 2.4 GHz frequency with a range of 328' to trigger the remote flashes. 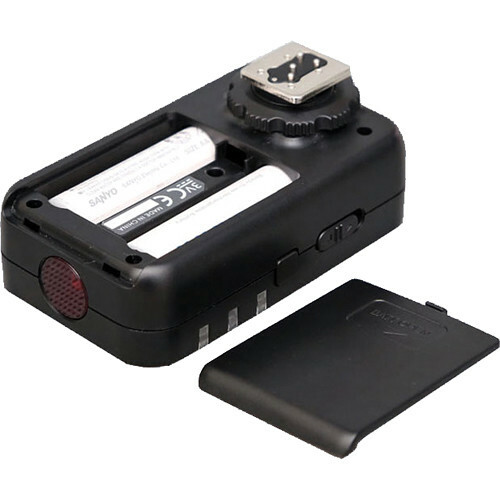 The controller also has TTL, manual, and multi flash modes available for full creative control. 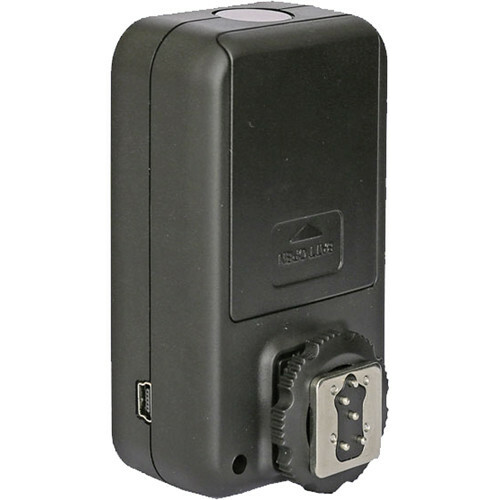 Additionally, it can utilize 7 channels and 3 groups for setting up multiple flash units easily and efficiently. Box Dimensions (LxWxH) 5.4 x 4.2 x 2.0"